After you first listen to the first track “Make Damn Sure”, you might think that you’ve heard this before. Hell, you might think this will be some sort of surfer rock album. What’s that you say? 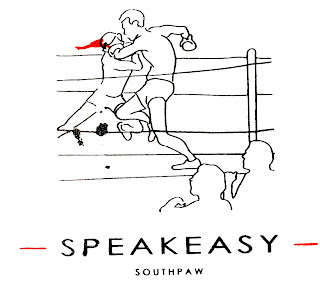 Indeed, “Southpaw” is a summer album for those wonderful drives around suburban Connecticut. However, this track is merely just the beginning of a great path. With its strong lo-fi attitude, the track definitely sets a mood, but one to be closely refined. It’s no wonder why the band says they operate under the blues. With a beautiful track like “Gypsy”, it all starts to make sense. The lead singer, Max Loignon, reveals something deeper than high-pass filtered tunes. Once you hear Loignon’s somber words, “You’re the best I have to face it/That my blood is yours, and yours alone/And no drink, in this world/Is strong enough to make me fold”, you know exactly what he’s going through. Call it the universality of mind or the commonality of teenage heartbreak, whatever it is, you feel that connection to Speakeasy’s tunes. My favorite track on “Southpaw” is “Bottom of My Love”. It stands out as something really unique. The group vocals in the beginning remind me of a classic Graham Central Station track, “We’ve Been Waiting”. After the symbolic line, “You’re just gunna have some fun”, the track picks up into the bustle of what the band coins as “garage glam”. Beware, it’s very easy to get wrapped up in this song, you’ll find yourself humming this tune in the most inappropriate of venues. 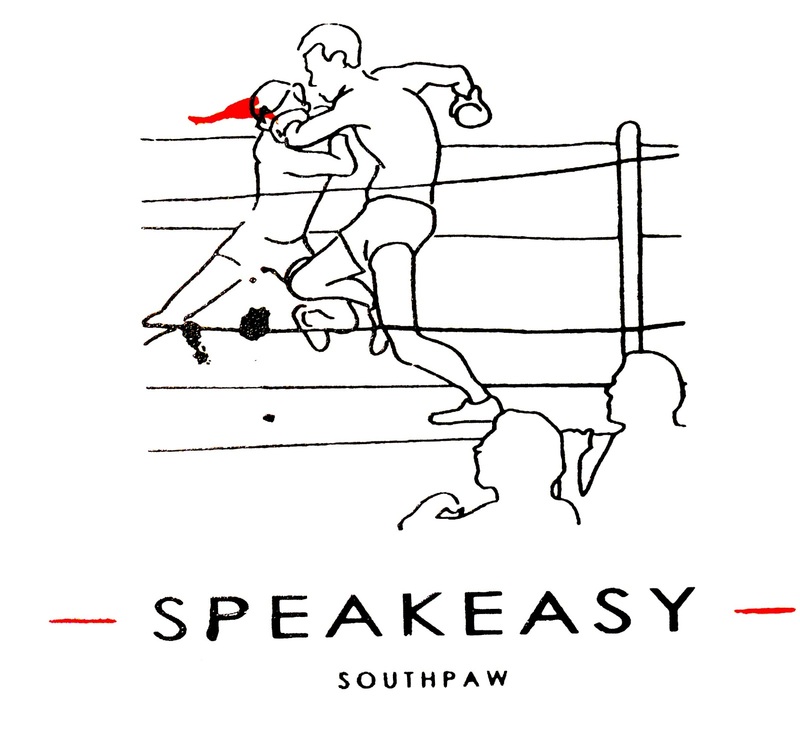 With sprinkled riffs that mirror the atmosphere of early Black Keys’ records, and lyrics that resonate with you long after each song is over, “Southpaw” is an album of uninhibited rock greatness. So pick up a copy of the album, go see them live, do anything to get your “garage glam” fix, I know I will. Does anyone have any idea who produced this? Whoever it was did a fantastic job.